Published by George Kenning, London, Liverpool & Glasgow. April 1874. Entered at Stationers Hall. 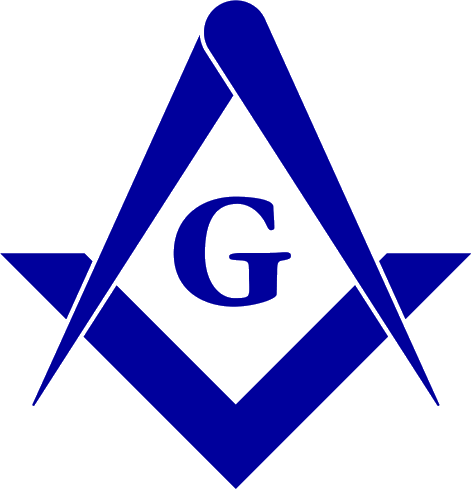 Respectfully Dedicated (by permission) To J. Whyte Melville Esq're of Bennochy, The Most Worshipful Grand Master Mason of Scotland, By His Humble Servent William Garey. 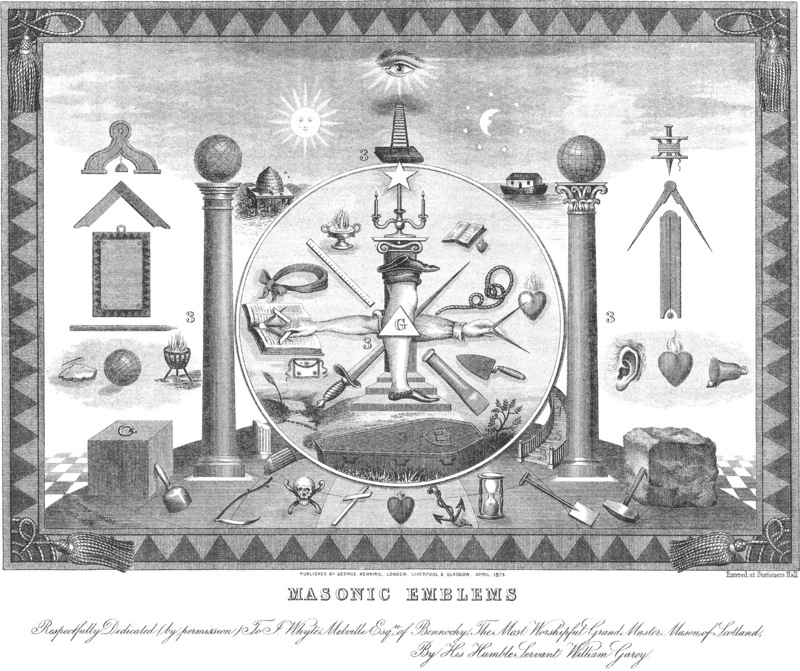 Reflected Rays of Light upon Freemasonry ; or the Freemason's Pocket Compendium. by Br. Wm. Garey, Aberdeen. Edited by Bro. James Stevenson. With an Emblematical Frontispiece. Fourth Edition. George Kenning, London. 1881. 57 p.